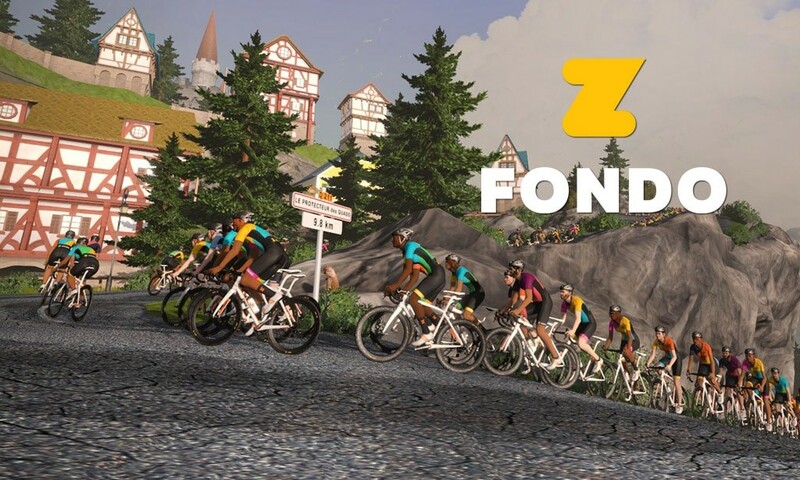 The Zwift Fondo Series has returned with a 6 monthly rides planned beginning November 11th. Fondos are long group rides which some treat as races. The goal for everyone is to push hard while enjoying a challenging route with a large group of riders. Mark your calendar and join one of the four Fondo events scheduled for this weekend! All Zwifters who finish a Fondo route will unlock the official Zwift November Fondo kit. Each of the 6 Fondos from November to April will have a unique kit to unlock. It would be nice if every ride was NOT a MOUNTAIN climb. Nice if there was a 100km option with like 600m of climbing instead of 1600! the great thing Don is that you will prolly have plenty of folks to ride with if you decide to climb more “patiently”!! There are three different fondos (Bambino, Medio, Gran Fondo). 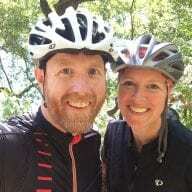 Does everybody get the exact same jersey kit no matter which fondo (length) that is completed? If so, it might be an interesting idea to separate the jersey’s (color) for each of the different fondos completed during a given month. the longest, hardest, fondo (“A” group/Gran Fondo) would recieve a jersey that is based on the color Red (“A” catagory in Zwift). “B”=Green/Medio, “C”=Blue/Bambino. Or, maybe use the Tour De France jersey colors as “inspiration” for the fondo jersey colors (A=Yellow, B=Green, C=Red). I’m just mentioning this because it might be an interesting idea to have the exact same jesery design for each fondo, but use (or add) a different color to a jersey to indicate which fondo the rider completed that month. I’m just posting ideas to be helpful. Zwift is an amazing platform and I enjoy using it very much. I THINK everyone gets the same jersey. Since there are 6 fondos this season, Zwift probably didn’t want to design 6×3 jerseys for the series! Yes, that would be great, an armband color to indicate which fondo that the rider completed that month (A=Red, B=Green, C=Blue). A badge of achievement. This would display the “specific” level of achievement that the rider completed. This may inspire riders to work a little harder and challenge themselves to get the jersey with the red armband for display in their jersey collection. Hey! I just have finished the MEDIO Fondo. But until now, I haven’t unlocked a jersey or something else? When do I get the Unlock? After the ride, or end of November? 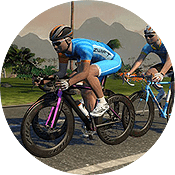 Not new to Zwift but very new to participating in these events as in i have only just found them. is there any way of unlocking Novembers Kit even though i have missed the ride date? i intend to ride the next 5 events with hopefully the last being the Gran Fondo. either way i will be riding the Bambino Fondo on sunday, so even with out a kit i know i have done them. Unfortunately no, you can’t go back and do the one you missed. Have fun on the upcoming ones though!